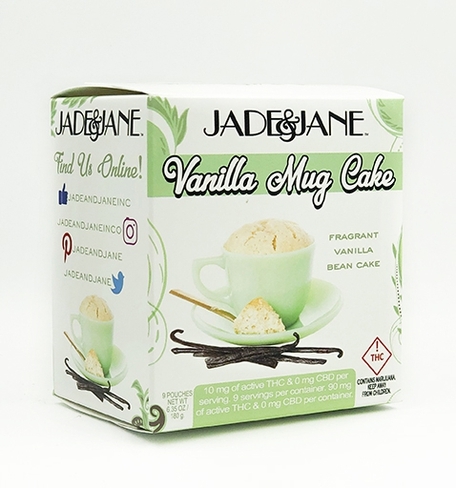 Sign Up for free to save time shopping Jade & Jane's wholesale products on LeafLink. 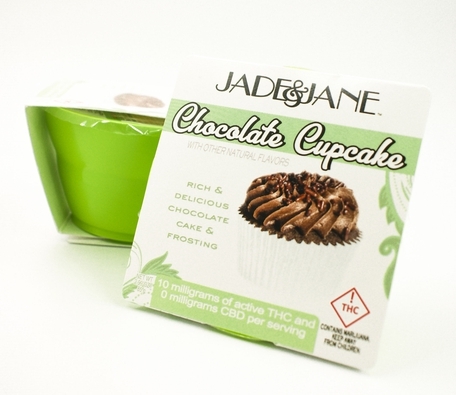 "The cannabis cupcake with all the chill"
Jade & Jane's local, handmade cannabis-infused cupcakes are baked in Denver, Colorado for the responsible, discerning 21+ REC consumer. 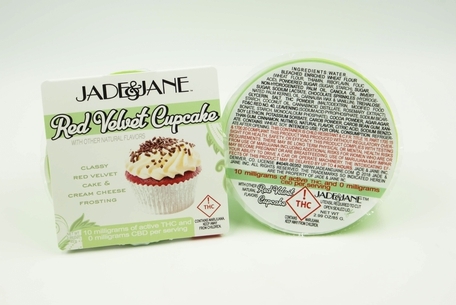 If you need a classy, sassy, tasty, and chill edible in your life try Jade & Jane cupcakes! We make incredible cupcakes! Please contact us with any questions. There is a flat-rate delivery fee of $18 for our once a month drops per city. These dates are listed on our company delivery schedule. Please contact for further information. For off-schedule deliveries, please contact for delivery fee pricing. 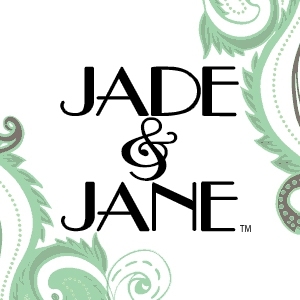 The minimum to waive the delivery fee is a $350 order, consisting of any Jade & Jane products. Lemon Honey Pound Cake Bite, 10 servings of 10mg THC (100mg Total). 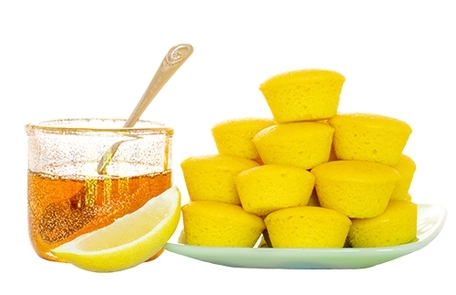 Our Pound Cake Products are dairy free/vegan. Lemon Honey Pound Cake Bite are available in case sizes of 12. Chocolate 10mg THC Cupcake Single Serving. Cupcake is dairy free/vegan. Chocolate cupcakes are available in case sizes of 12 and 18. INGREDIENTS: WATER, BLEACHED ENRICHeD WHEAT FLOUR (WHEAT FLOUR, THIAMIN, RIBOFLAVIN, FOLIC ACID), POWDERED SUGAR (SUGAR, STARCH), SUGAR, NON-HYDROGENATED PALM OIL, CANOLA OIL, INVERT SUGAR, COCOA POWDER, CHOCOLATE SPRINKLES (HYDROGENATED PALM KERNEL OIL, CARNAUBA WAX & VANILLIN), TREHALOSE, GLYCERIN, SALT, THC POWDER (MALTODEXTRIN, MODIFIED FOOD STARCH, COCONUT OIL, CANNABINOID DISTILLATE, ROSEMARY EXTRACT), PROPYLENE GLYCOL, LEAVENING (SODIUM ACID PYROPHOSPHATE, SODIUM BICARBONATE, STARCH, MONOCALCIUM PHOSPHATE), AGAR-AGAR, SOY LETHICIN, POTASSIUM SORBATE, CAROB BEAN GUM, XANTHAN GUM, NATURAL FLAVOR. Red Velvet Cream Cheese 10mg THC Cupcake Single Serving. Cupcake is dairy free/vegan. Red Velvet cupcakes are available in case sizes of 12 and 18. INGREDIENTS: WATER, BLEACHED ENRICHED WHEAT FLOUR (WHEAT FLOUR, THIAMIN, RIBOFLAVIN, FOLIC ACID), POWDERED SUGAR (SUGAR, STARCH), SUGAR, NON-HYDROGENATED PALM OIL, CANOLA OIL, INVERT SUGAR, SODIUM LACTATE, CHOCOLATE SPRINKLES (HYDROGENATED PALM KERNEL OIL, CARNAUBA WAX & VANILLIN), TREHALOSE, GLYCERIN, SALT, THC POWDER (MALTODEXTRIN, MODIFIED FOOD STARCH, COCONUT OIL, CANNABINOID DISTILLATE, ROSEMARY EXTRACT), FD&C RED NO. 40, LEAVENING (SODIUM ACID PYROPHOSPHATE, SODIUM BICARBONATE, STARCH, MONOCALCIUM PHOSPHATE), COCOA POWDER, AGAR-AGAR, SOY LETHICIN, POTASSIUM SORBATE, CAROB POWDER, CAROB BEAN GUM, XANTHAN GUM, CINNAMON, NUTMEG, NATURAL FLAVOR, CITRIC ACID, SODIUM BENZOATE. 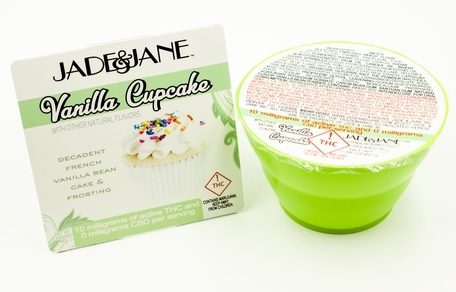 Vanilla 10mg THC Cupcake Single Serving. Cupcake is dairy free/vegan. Vanilla cupcakes are available in case sizes of 12 and 18. INGREDIENTS: WATER, BLEACHED ENRICHED WHEAT FLOUR (WHEAT FLOUR, THIAMIN, RIBOFLAVIN, FOLIC ACID), POWDERED SUGAR (SUGAR, STARCH), SUGAR, NON-HYDROGENATED PALM OIL, CANOLA OIL, INVERT SUGAR, SPRINKLES (SUGAR, HYDROGENATED PALM KERNEL OIL, STARCH, SOYA LECITHIN, FD&C COLORS (YELLOW 6 LAKE, YELLOW 5 LAKE, BLUE 1 LAKE, RED 40 LAKE, RED 3 DYE) RICE STARCH, CARNAUBA WAX & VANILLIN), TREHALOSE, GLYCERIN, SALT, THC POWDER (MALTODEXTRIN, MODIFIED FOOD STARCH, COCONUT OIL, CANNABINOID DISTILLATE, ROSEMARY EXTRACT), PROPYLENE GLYCOL, LEAVENING (SODIUM ACID PYROPHOSPHATE, SODIUM BICARBONATE, STARCH, MONOCALCIUM PHOSPHATE), AGAR-AGAR, POTASSIUM SORBATE, CAROB BEAN GUM, XANTHAN GUM, NATURAL FLAVOR, VANILLA BEAN POWDER. INGREDIENTS: BLEACHED ENRICHED WHEAT FLOUR (WHEAT FLOUR, THIAMIN, RIBOFLAVIN, FOLIC ACID), SUGAR, THC POWDER (MALTODEXTRIN, MODIFIED FOOD STARCH, COCONUT OIL, CANNABINOID DISTILLATE, ROSEMARY EXTRACT), SALT, LEAVENING (SODIUM ACID PYROPHOSPHATE, SODIUM BICARBONATE, STARCH, MONOCALCIUM PHOSPHATE), XANTHAN GUM, SOY LECITHIN, VANILLA BEAN.